Oregon City is serious about its trees. It’s for good reason—trees not only provide environmental benefits, but they also calm traffic and improve home value. So for tree removal and tree pruning, they have a lot of regulations to make sure trees are properly cared for. For these services, we recommend using certified arborists—tree professionals who know how to remove and prune trees without causing harm to the property or surrounding trees. 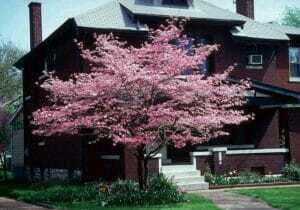 Call Urban Forest Pro at 503-226-7143 for a free estimate. In these cases, our team can help determine whether removal is necessary; if so, we can complete the job safely and efficiently, without causing any damage to the surrounding people or property. In Oregon City, property owners are responsible for maintaining their trees. 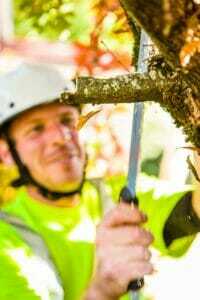 If you’re handy, much of the minor pruning can be done yourself. However, for major pruning, we highly recommend contracting certified arborists. We believe it’s better to not prune at all than to prune incorrectly, as that can cause more damage than pests or insects. It can also be dangerous to you and your property. Our team knows how to keep the tree’s natural shape as well as which spots to prune to ensure healthy and continued growth. Our team at Urban Forest Pro are certified arborists and have been serving Oregon City for over 15 years. Most importantly, we take care of your property as if it were our own. We are fully insured and bonded by the State of Oregon. We offer competitive rates and guarantee safe and efficient service.